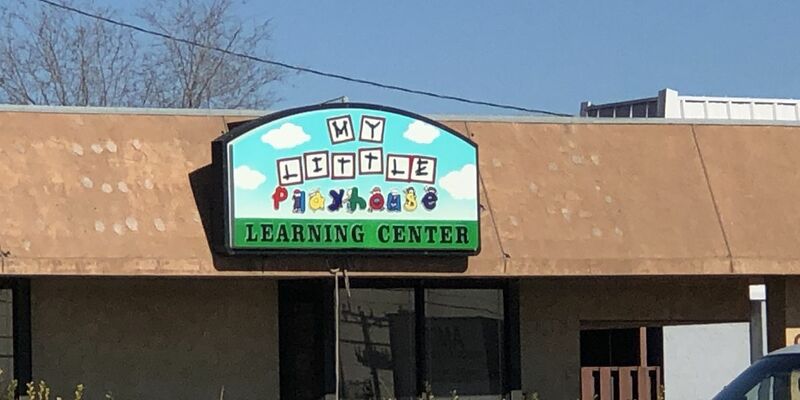 LUBBOCK, TX (KCBD) - Lubbock Police investigators are looking into a situation that happened at My Little Playhouse Learning Center on 50th Street. The video began to make its rounds on social media on Thursday. It shows what appears to be a child being mistreated by a daycare employee. Lubbock Police say the video was actually recorded previously, and the case remains under investigation. Many parents were seen picking up their children from the daycare on Thursday. The grandmother of the child in the video said she saw the video about 20 minutes before she showed up at the daycare to pick up the child on Thursday.